Out with the old, in with the new. Well, sort of. The Chrysler Concorde has donned LHS clothing for 2002. See if you can follow this: All three Chrysler Concorde models have adopted the elegant front and rear styling from the Chrysler LHS. There is no LHS available this year, at least not in name. The LHS nameplate has been dropped, so you won't see a 2002 LHS in the Chrysler showroom. What you'll see, instead, is a Concorde Limited. The new Concorde Limited model features the higher trim of the LHS. This wasn't as complicated for Chrysler as it sounds. The luxurious LHS shared underpinnings and much of its hardware with the full-size Concorde. Some styling cues were also shared. Regardless of what it's called, this design still cuts a nice profile. That's impressive given this design is in its fourth year. 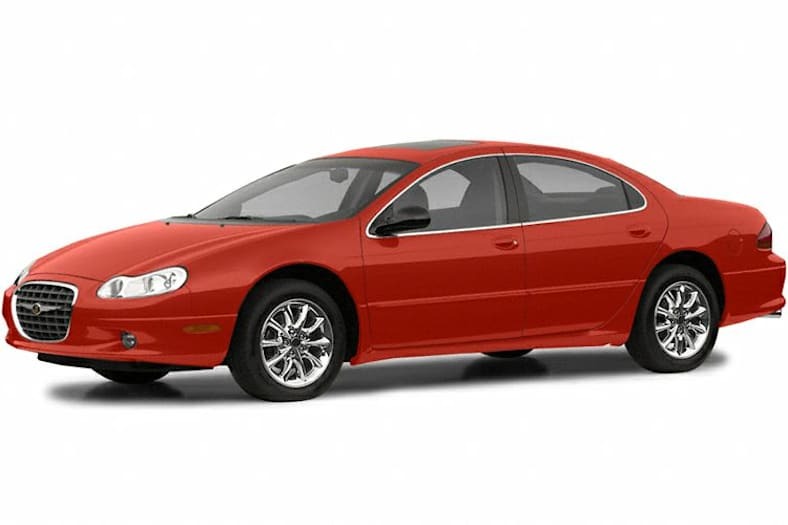 Chrysler has been on the leading edge of design in recent years and this car is a perfect example of this. Most cars, particularly those with more daring designs, tend to look dated after a few years. This isn't one of them. The bold grille and fluid lines still look terrific. Yet the sleek design does not prevent the Chrysler Concorde from being a practical car with a comfortable, roomy interior.